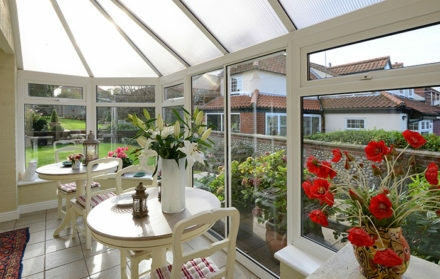 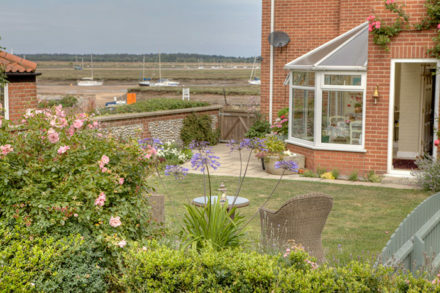 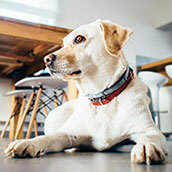 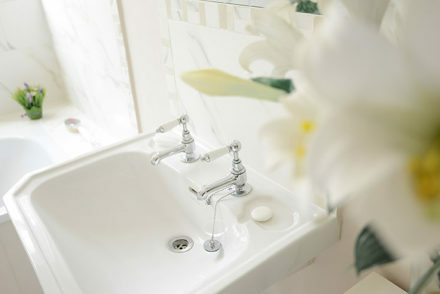 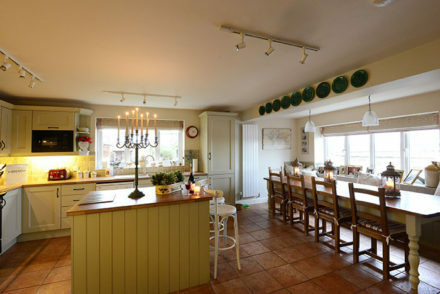 Luxury accommodation, just a few steps from the sea and marshes at Well-next-the-Sea. Centrally located to explore this fine seaside town with bags of character and charm, as well as the glorious pine-fringed sandy beach with its beautiful beach huts. 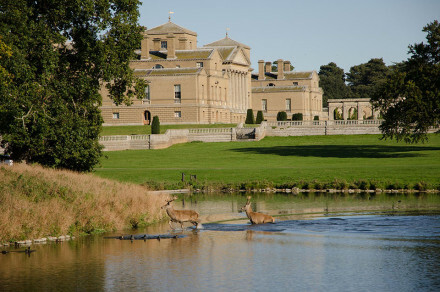 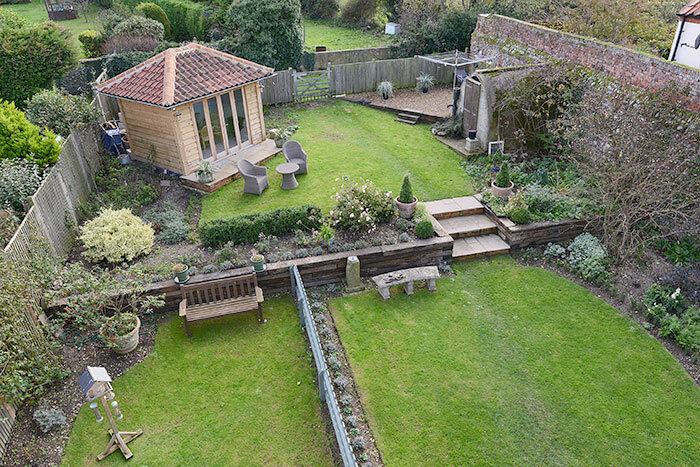 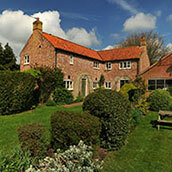 A great base to explore the splendid north Norfolk coast. 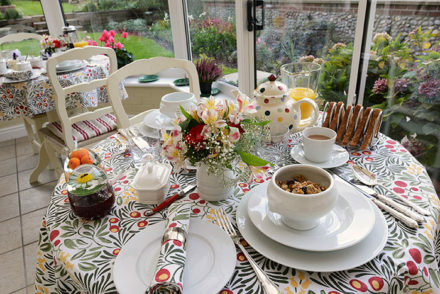 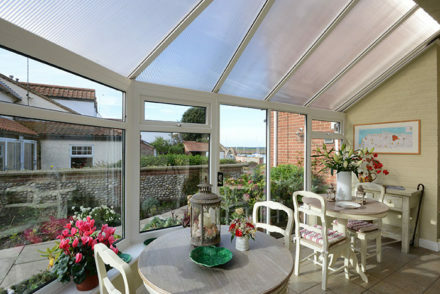 The Wells Waterfront Bed & Breakfast is located only yards from the sea and close to the centre of the traditional seaside town of Wells-next-the-Sea. The Waterfront is ideally positioned to explore the picturesque quay, the long, sandy beaches and pretty beach huts. 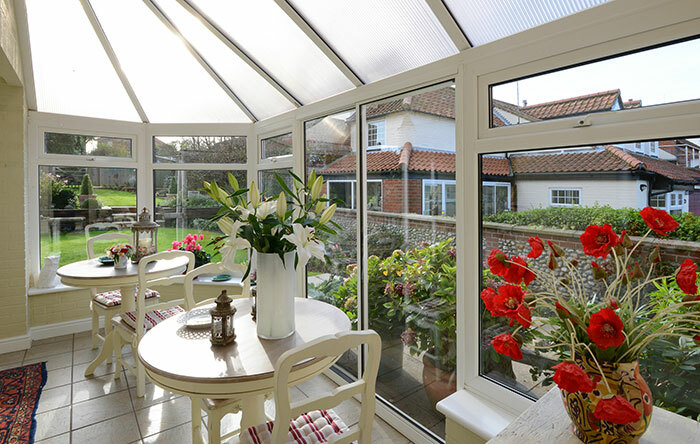 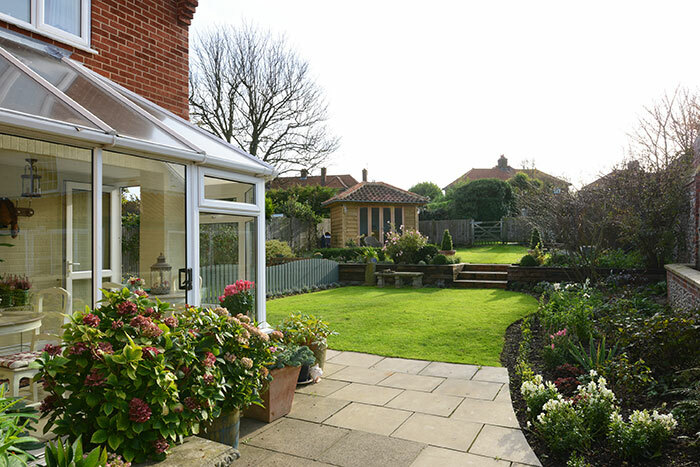 Its central location is perfect for touring the beautiful north Norfolk coast and this great location is one of the most important factors when planning a holiday or short break in one of Norfolk’s finest seaside towns. 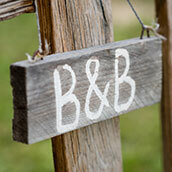 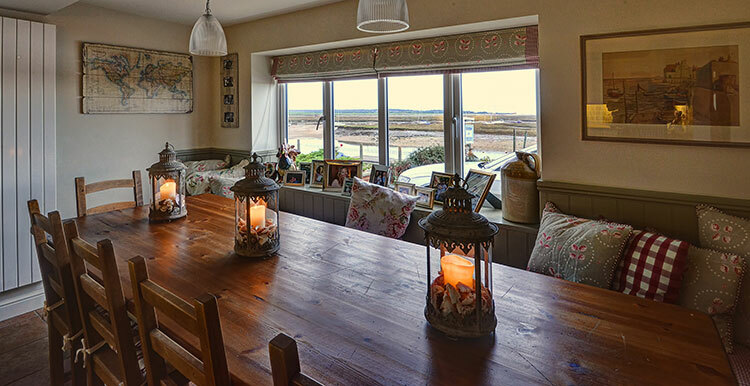 The owner of the superb Wells Waterfront, Lehr encourages her guests to look on her B&B as a home from home. 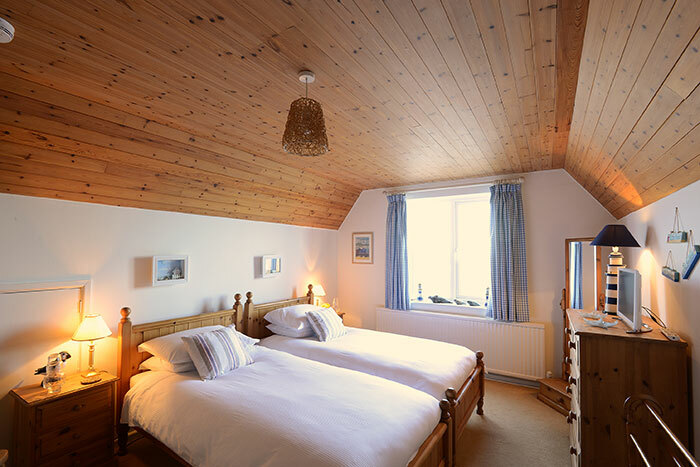 Here you’ll find 3 luxury bedrooms with complimentary toiletries, a wide range of teas and coffees and television. 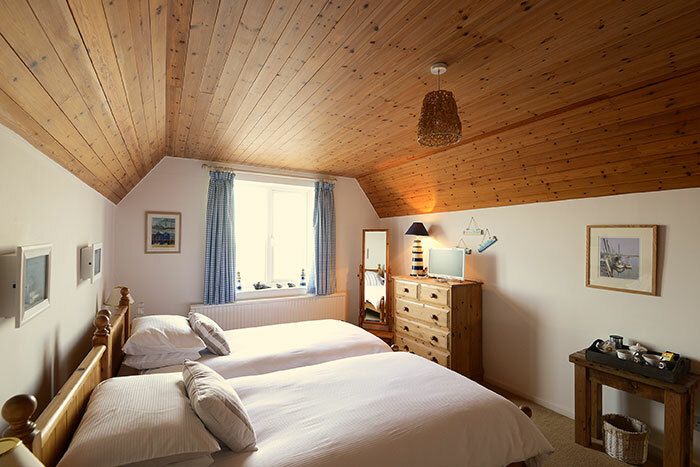 Wells Waterfront offers guests superb bedrooms with modern en suites and glorious coastal views across the creeks and marshes. Every morning enjoy a delicious full English breakfast, including the famous Howells’ sausages, smoked salmon, yoghurts and freshly prepared fruits. 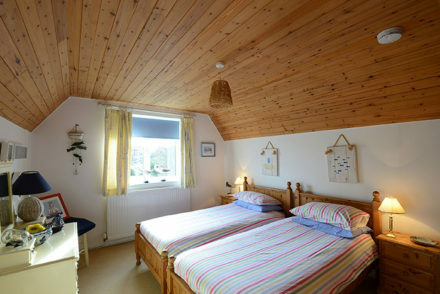 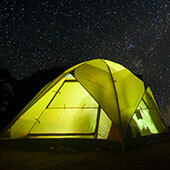 Its accommodation has been arranged on two floors, there’s Wifi throughout and plenty of off-road parking. 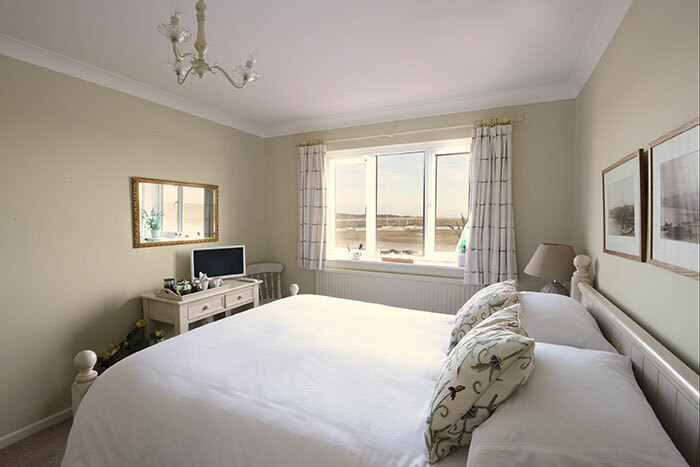 One double bedroom offering guests breathtaking views across the north Norfolk marshes; it has a king-size bed and an ensuite shower. 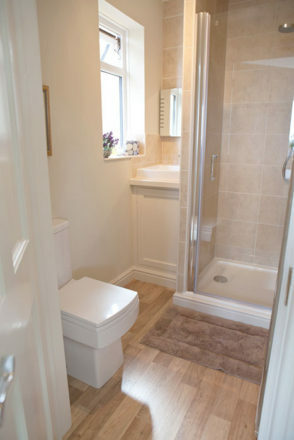 Also on the first floor is a separate family sized bathroom with bath, wash basin, toilet and heated towel rail. One twin bedroom with en-suite shower and plenty of storage, it also has unrivalled views of the marshes. 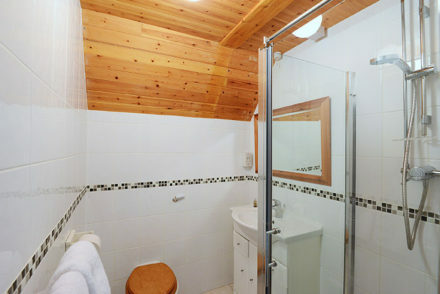 A third bedroom is available; please enquire with Lehr for more details. 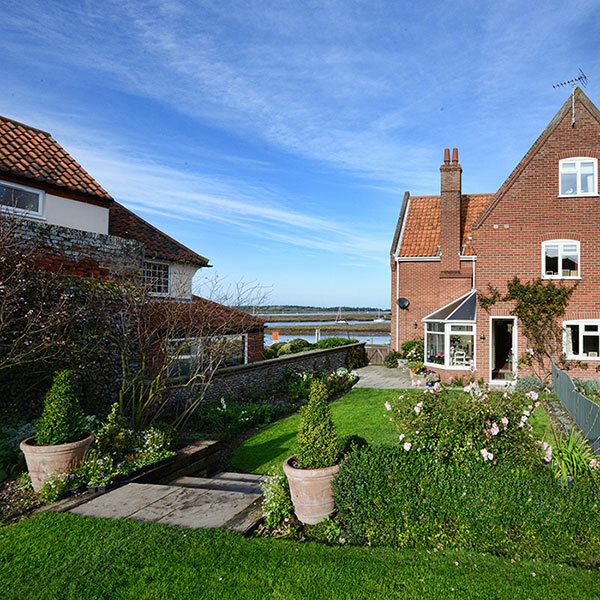 Many guests who stay at The Waterfront return to Wells-next-the-Sea year after year. 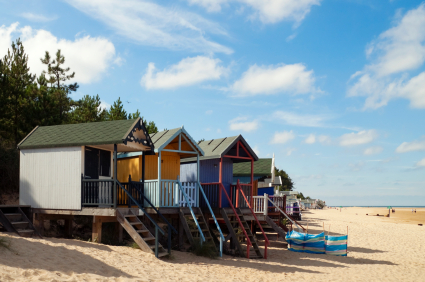 They return to visit Wells-next-the-Sea because very few small seaside towns have preserved their traditional character and charm so sympathetically. 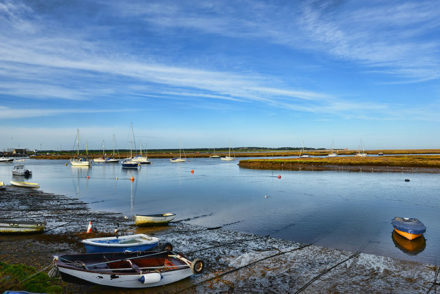 The picturesque quay, its fishing boats and children busily ‘gilly crabbing‘ coupled with the old town’s sandy, pine-fringed beach, remain as popular with visitors now as they ever were. 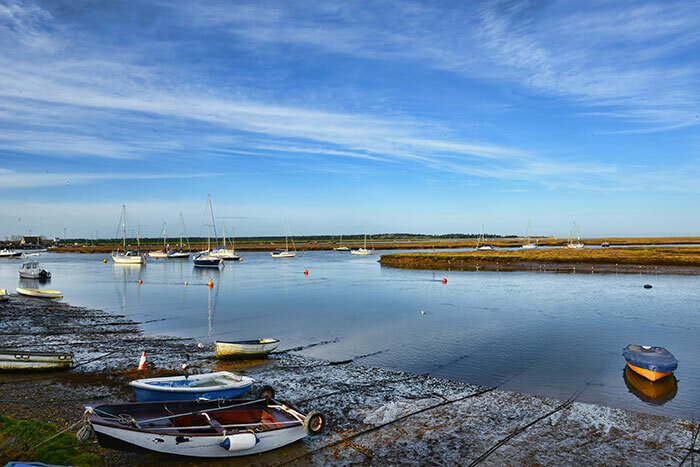 There’s so much to see and do during your stay in Wells-next-the-Sea, no matter what time of year. Walkers can enjoy a wide choice of coastal and cross-country paths – including Peddars Way and Norfolk Coastal Path which runs alongside The Waterfront bed & breakfast. The ancient port of Wells is also very popular with birdwatchers and is widely known as as a bird-watcher’s paradise. 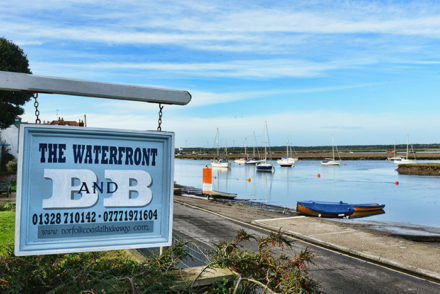 The Wells Waterfront’s ‘Out & About‘ page has many more ideas of fun places to explore and interesting things to do during your stay. 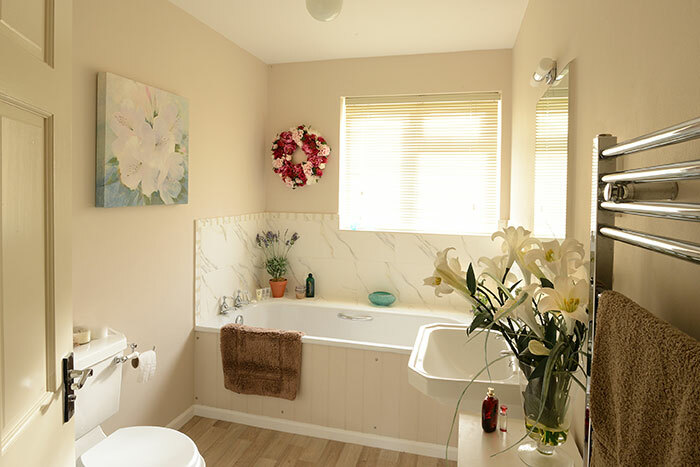 Below are three entries from Lehr’s visitors’ book, complete with names and addresses, can be seen at The Waterfront.